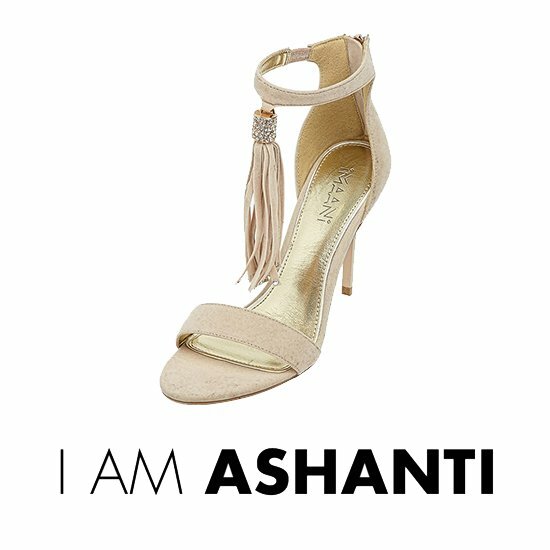 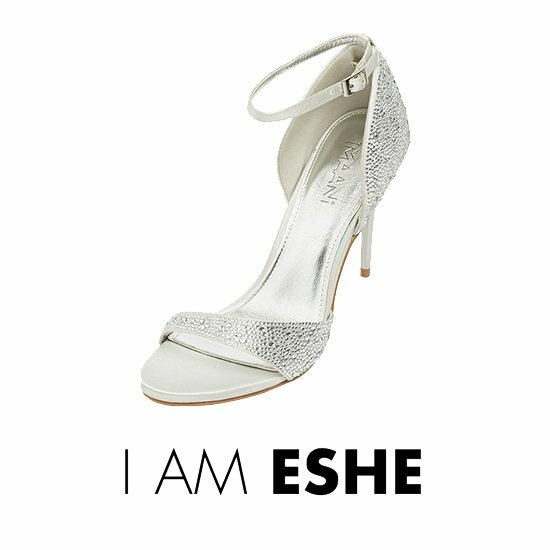 Eshe embodies the iconic glass slipper, a creation to keep forever. 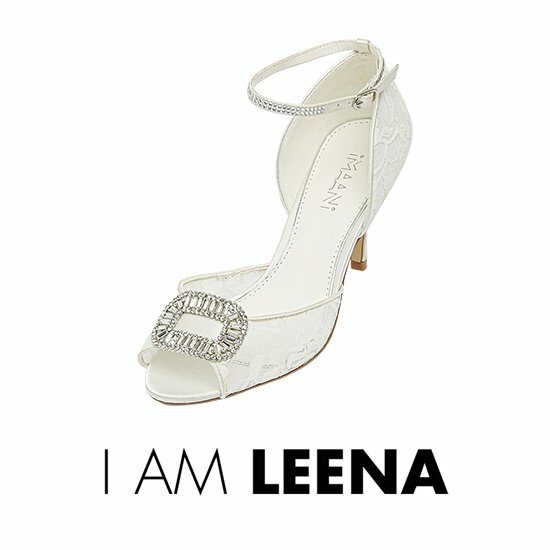 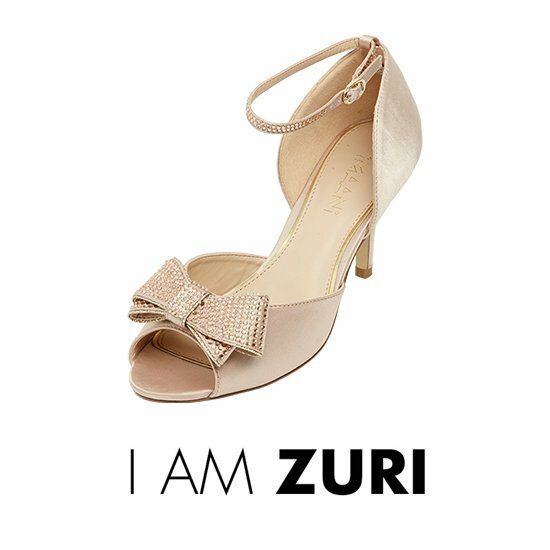 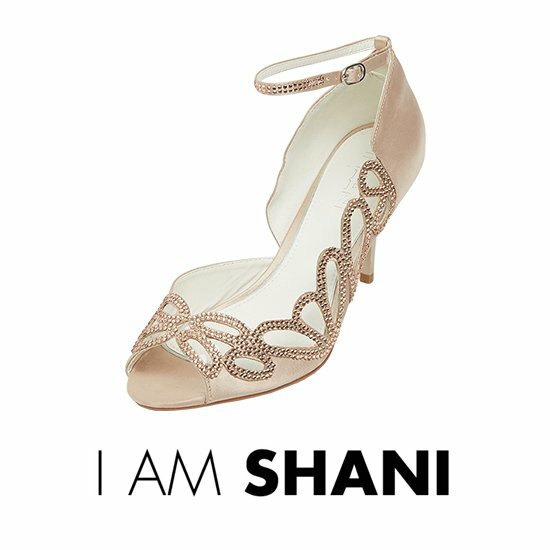 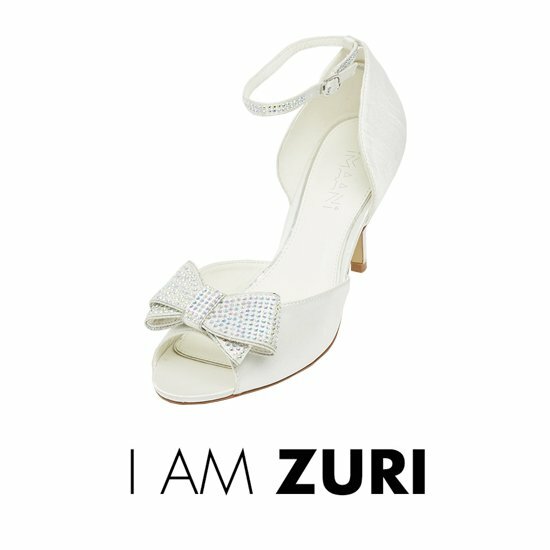 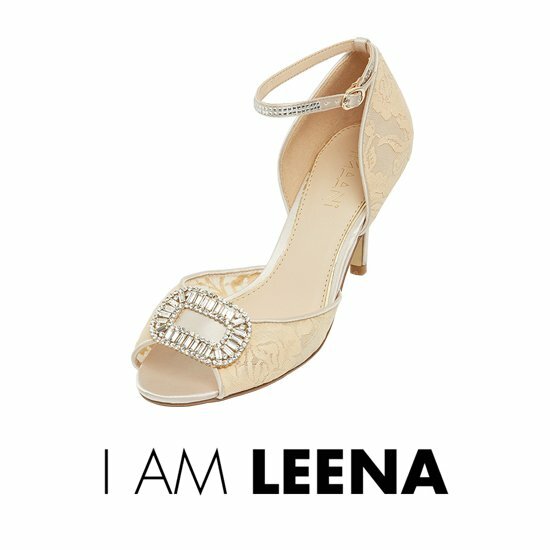 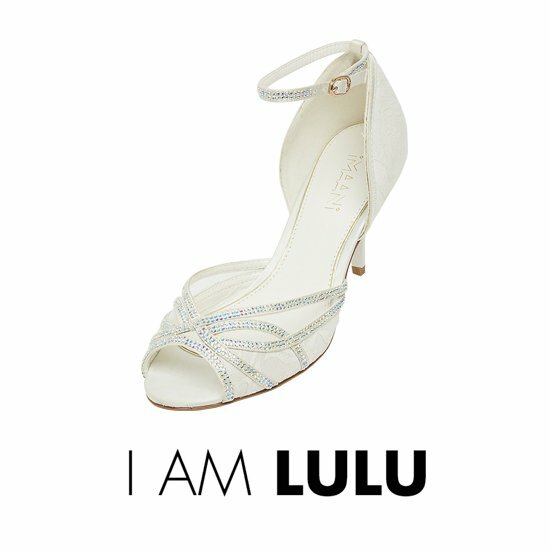 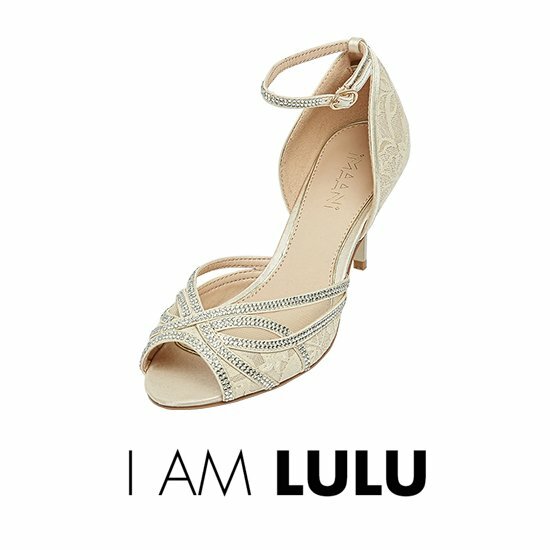 This beautiful sandal is decorated with hundreds of varying sized Crystal trims, leaving a truly magical finishing touch. 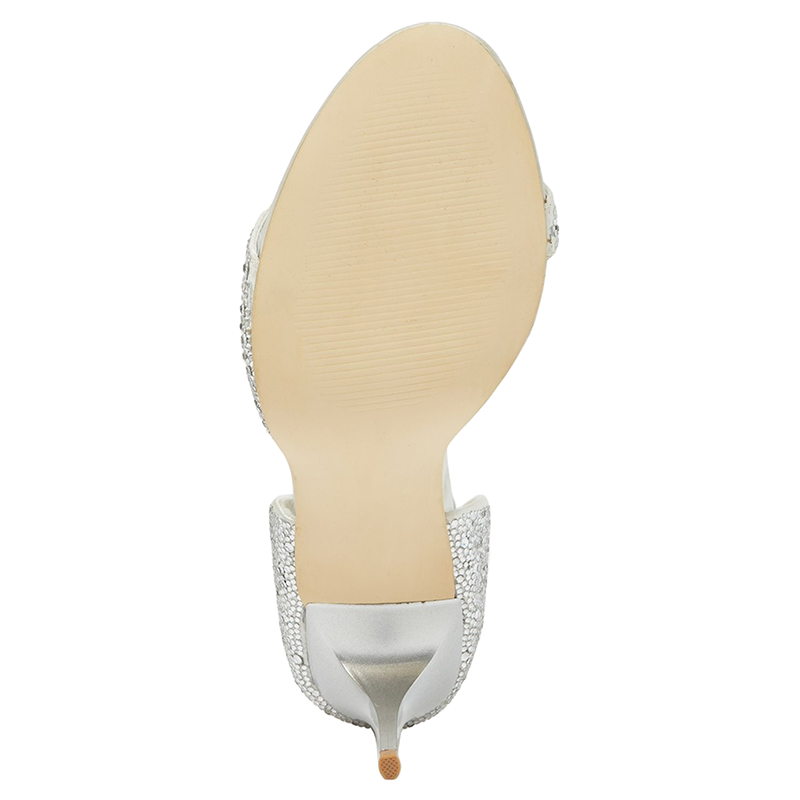 Eshe has a strong silver resin heel that can be wiped clean, that measures to a height of 10,5cm.